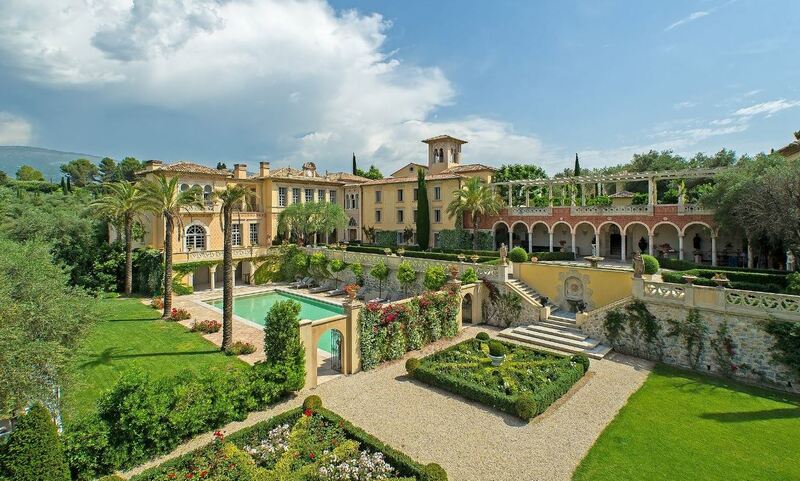 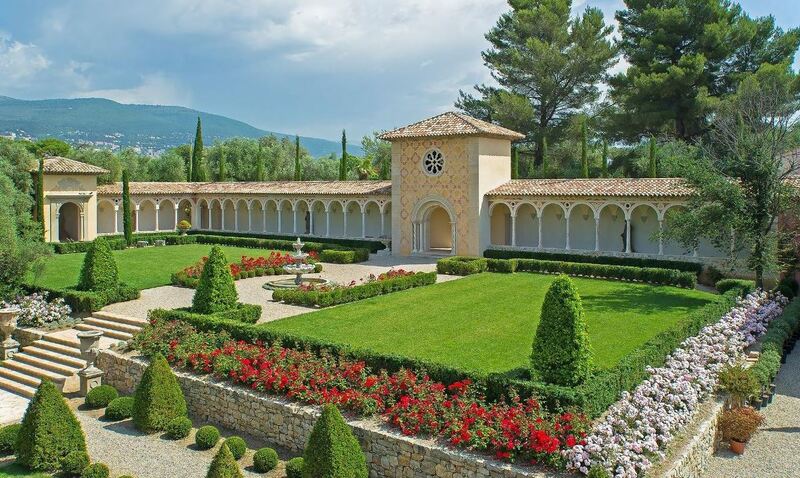 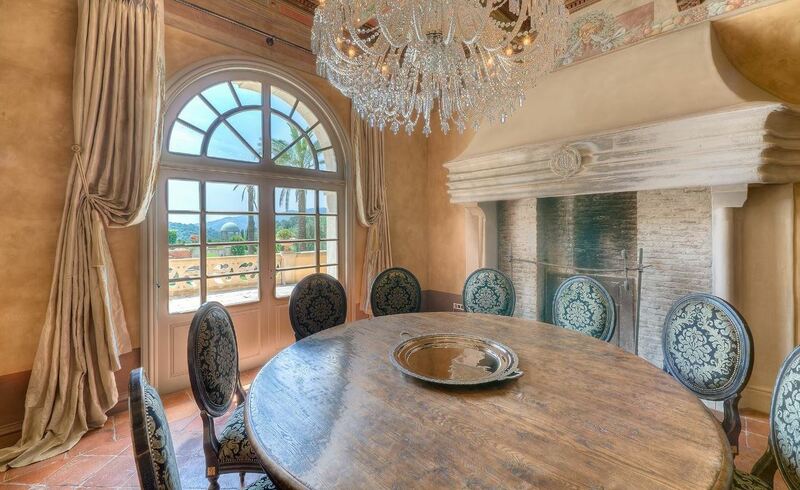 This magnificent chateau is a gem nestled in enchanting lush gardens and is located at the crossroads of Monaco, Cannes and St Tropez. 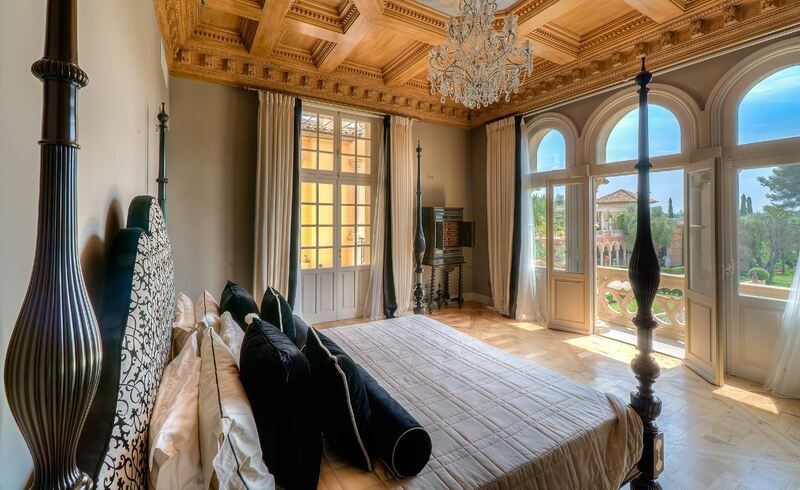 A beautiful Renaissance property, this villa features a massive 11 en-suite bedrooms, all decorated to grand and sophisticated standards. 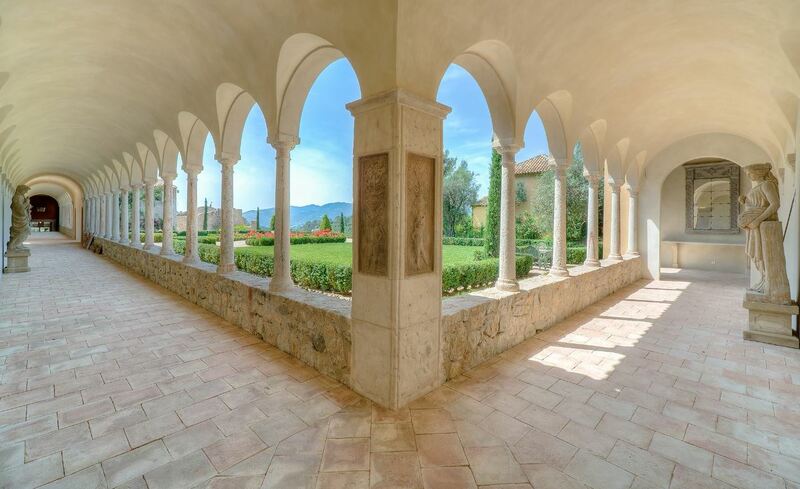 Recently built in an ultra-luxurious Tuscan style, the property Medieval and Renaissance antiques with modernity and charm. 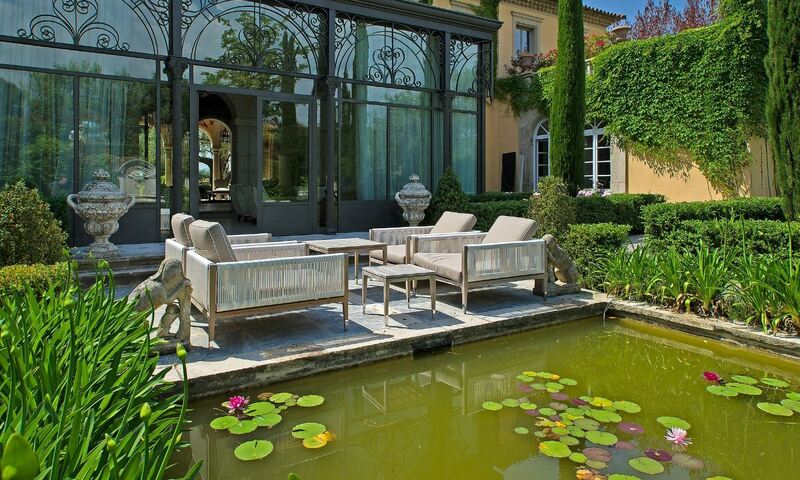 Guests will fall in love with the Italian charm and timeless beauty that this property boasts with each of the lush gardens providing beautiful water features and magical terraces. 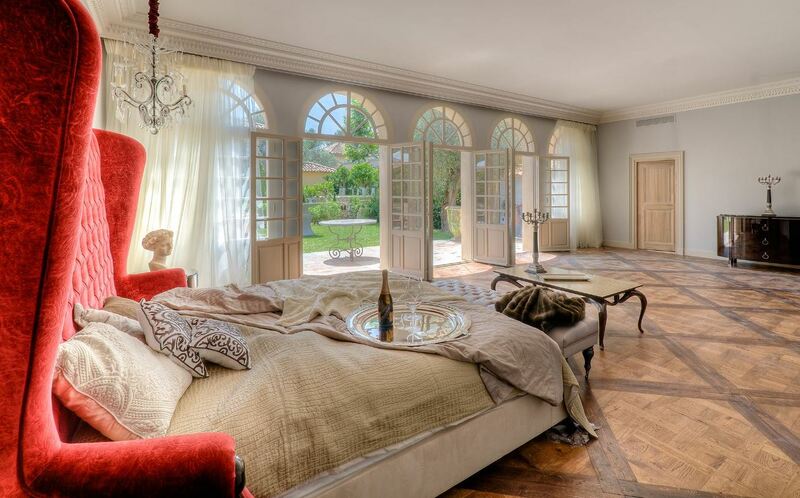 With extensive grounds, a state of the art fitness centre, 3 large heated swimming pools and a movie theatre, this property has everything guests will need and more. 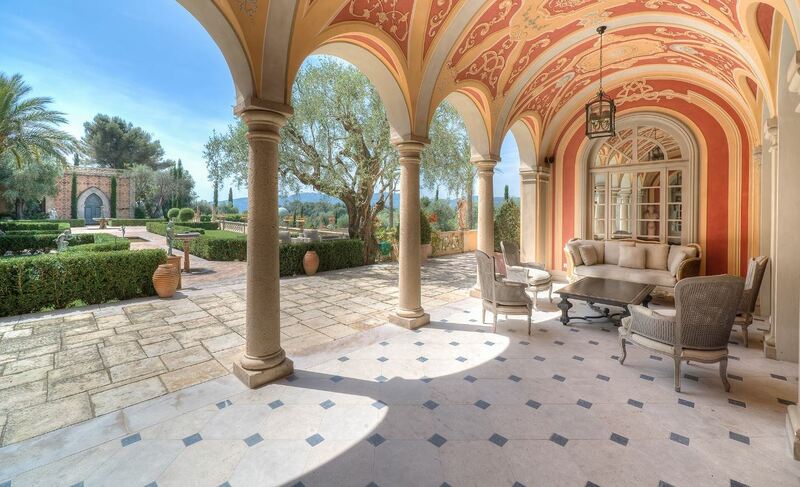 Marble entrance halls and a stunning library make this villa an unforgettable The property is easily accessible by car as well as helicopter for convenience.